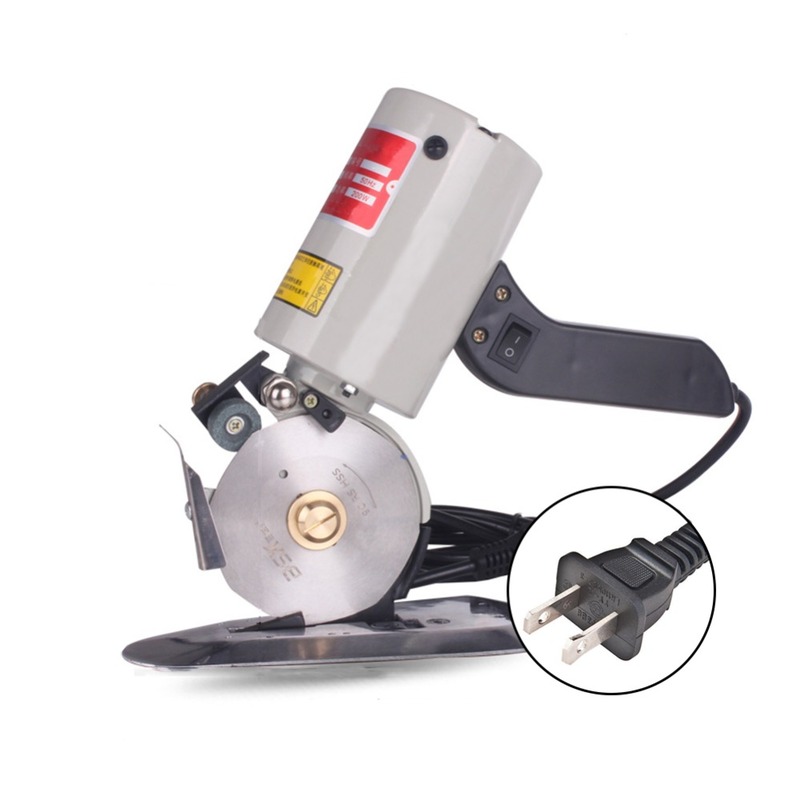 This is a versatile sawing device, the telescopic length can be adjusted separately. Dual switch protection, only after pressing the two switches, the machine can start. Attention please: Due to shortage of supply in the factory, we currently only have Green color in stock. So, if you place an order, we\'ll ship a Green color Saws to you. If possible, pls choose DHL, it is the fastest way for us, takes about 3 days to most countries.